Interested in local rubbish clearance prices but aren’t sure who to turn to first? Fulham Skip Hire support businesses and families across our region with a wide range of waste clearance needs. Our rubbish clearance services are affordable and are available at short notice – whether you need a man with a van to take a few items away or a garage clearance specialist to see to extensive waste collection or the removal of bulky furniture, a call to our top team will result in a deal based upon your needs and your budget. We support household clearances as well as companies needing to get rid of a little bit of waste and rubbish – missed a Fulham rubbish collection? Let us take it all away for you instead. In need of garden rubbish clearance or natural waste removal? 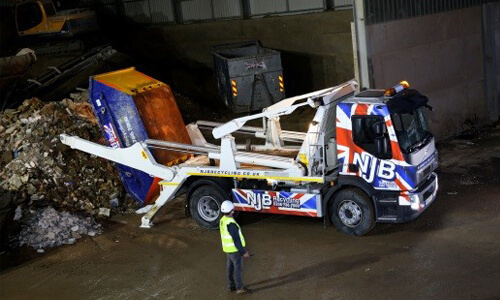 We don’t just supply skips – our team can be on hand to remove and clear any bulky items or rubbish bags you may have piling up – there’s never any need to let things escalate. Our man and van rubbish clearance service for domestic and commercial projects alike can be arranged at short notice – even the same day you call – so if it’s ever a case of just loading up our van with the items and furniture you no longer need, you just let us know – call in or email us if you have any specific requirements. Why should garage rubbish clearance ever be a hassle? We understand you don’t necessarily have time available to get everything up and out to the local dump – which is why we’re here to help. Same day rubbish removal in Fulham is now a possibility – call us for rubbish removal prices on domestic or household projects, local here in Fulham or elsewhere in London. 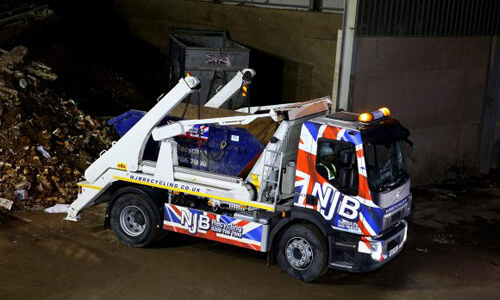 We specialise in garden rubbish removal, too – we’re a company that doesn’t just support affordable rubbish removal quotes, but also responsible waste removal at short notice. Small rubbish removal and large scale rubbish waste removal in bulk can be hauled in to our van and taken away to be disposed of – we’ll recycle just as much as we can as a leading provider of waste clearance services in Fulham and beyond. Getting rid of building junk or construction site waste? Looking for a company with a quick and green approach to garden rubbish removal services? We’re the team to trust. Missed your local rubbish collection in Fulham? Don’t worry – and certainly don’t wait for the next bulk collection to come around. 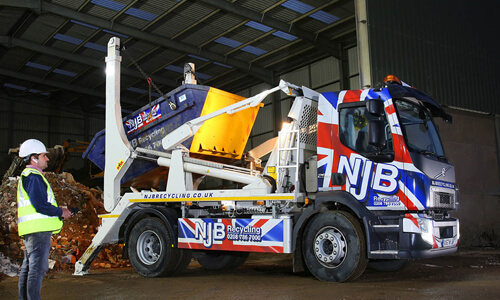 If you’ve been looking for rubbish collection in my area online and can’t wait for the council lorries to come back, let us take everything you need disposing of down to the garbage dump – you won’t always have free access to a garbage crush, meaning we’re here to save you time and effort in getting all the bulky refuse down there in a flash. Residential garbage pick up can be hit and miss – you won’t be paying out over budget by hiring our team to take care of your unwanted household waste. We may even be able to support you the same day you call us – why not give us a try? For cheap and affordable rubbish removal Fulham and beyond, call Fulham Skip Hire today on 02087867000 or email us if you have any specific queries or concerns in mind. Let rubbish and waste be another thing taken off your plate – call in for a free, reliable quote without obligation – and we’ll show you just how effective a few extra pairs of hands and a few pairs of wheels can be.